NLP is a completely unique synthesis of cybernetics, neurology and linguistics, that offers you practical methods for rapid personal improvement. Is the Art & Science of how we use our brain to communicate with ourselves and other people. Is the study of Subjective Experience. A 2-day workshop with practical tools and techniques you will use to become an excellent communicator, flexible and resourceful. We will discuss numerous intricate nuances that are seldom learned and/or practiced. I will demonstrate many of the original patterns and fit them seamlessly together with the more complex skill sets that have been developed over the years. You will participate in exercises designed to give you direct experience of many intricate and subtle skills that often are ‘the difference that makes the difference’. ‘Magic’ atitsfinest. The missing pieces from the original NLP research will be revealed. Your questions will be answered, and the incredible sense of wonder that was yours, when NLP was fresh in your minds, will be refreshed or renewed. We will discuss and practice how to turn skill to art. This is the true genius of the NLP professional. 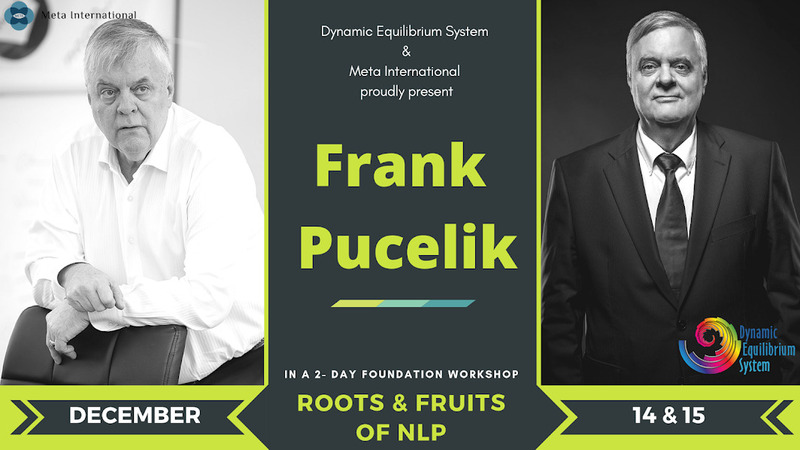 Frank Pucelik is a co-founder of NLP, coach & business of international renown. He build his career in psychotherapy having intensively studied and been certified in over 13 different kinds of therapies and supports five rehabilitation centers for youth with drug addiction. Frank is the Professor of Interpersonal relationships department (Postgraduate school, Oklahoma City University, Norman, Oklahoma, USA – 1983-1987). 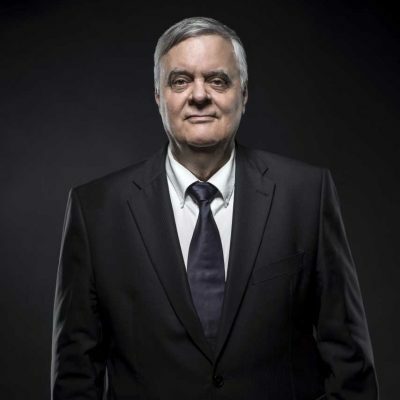 He is on the list of Top-100 US business-trainers (according to Organizational Development Institute of USA) and the author of a number of books on psychology and articles on personnel management, motivation, work with information. Each year, Frank trains more than 2.000 middle- and top-managers of the most successful companies in the Ukraine, Russia, Belarus, Latvia. Frank Pucelik provided training services to a large number of state and private agencies in both USA and CIS-countries, like: Bank of America, Oklahoma University, GHK Oil & Gas Production Company, Rockwell International, Coca-Cola, GlaxoSmithKline, Oracle, Saatchi&Saatchi, Kharkov Biscuit factory, Ideal, Swiss transport and shipping company AsstrA Associated Traffic AG and many other companies.